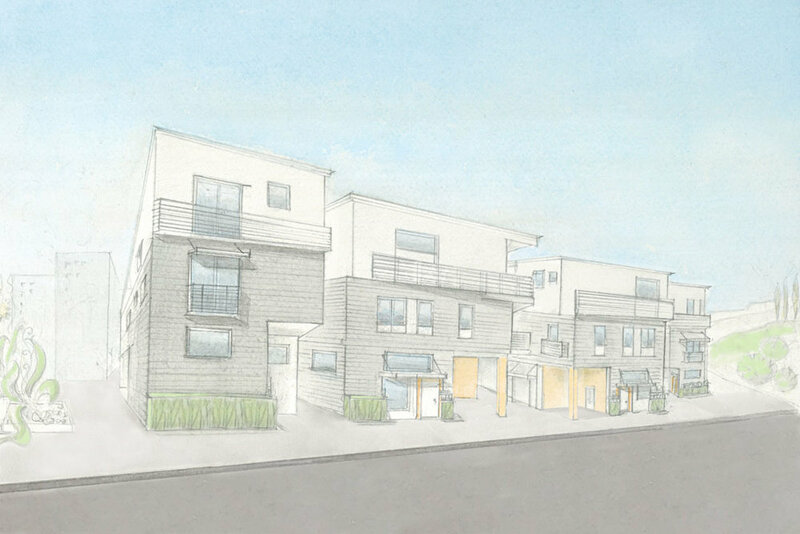 Watt Communities and Tracy Do are pleased to present Coolidge Place, a collection of new single-family homes in Elysian Valley, a.k.a. Frogtown. Thirty spacious residences combine modern style, intelligent design and energy efficiency, in a fast-rising community of restaurants, nightlife and stellar outdoor recreation. Conveniently located near a bike path, kayak launch, trails and more, Coolidge Place enjoys seamless access to Silver Lake, Echo Park, Downtown and all of Northeast LA. Be a part of the evolving LA River, a vital corridor that many consider to be the future of our city. Unique floorplans, designed by innovative LA architects, Modative, provide 2 bedrooms, a flexspace, up to 3 bathrooms, and living area ranging from 1,468 to 1,677 square feet. All homes feature oversized windows, private balconies and open kitchens, with designer finishes and appliances by GE®. Coolidge Place is presented by Watt Communities, celebrating 70 years of homebuilding in Los Angeles. Contact a sales agent to learn more about owning a brand new home at Coolidge Place. Click on the rendering to experience the Coolidge Place virtual tour. 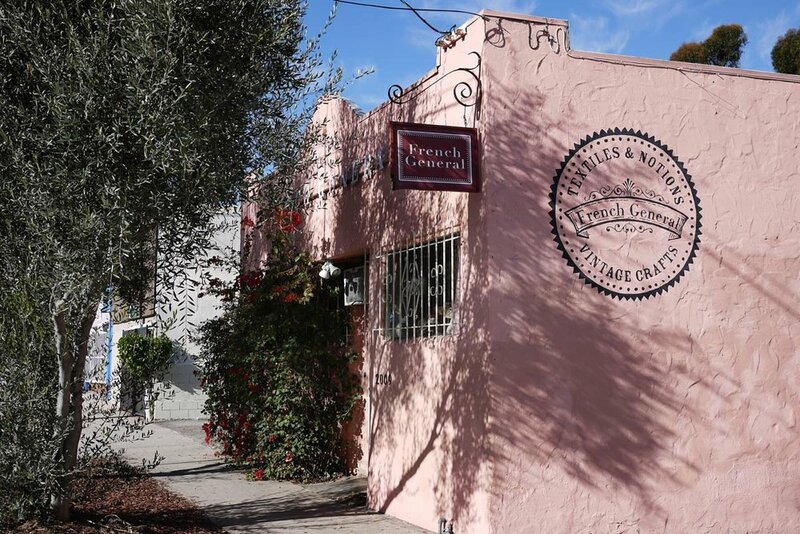 Nestled along the gently curving banks of the LA River, Frogtown occupies the narrow strip between Silver Lake, Echo Park and Atwater Village, a prime location just minutes from Downtown. The longtime artists’ colony, officially known as “Elysian Valley,” was nicknamed because of the frogs that would hop around its grassy waterfront. 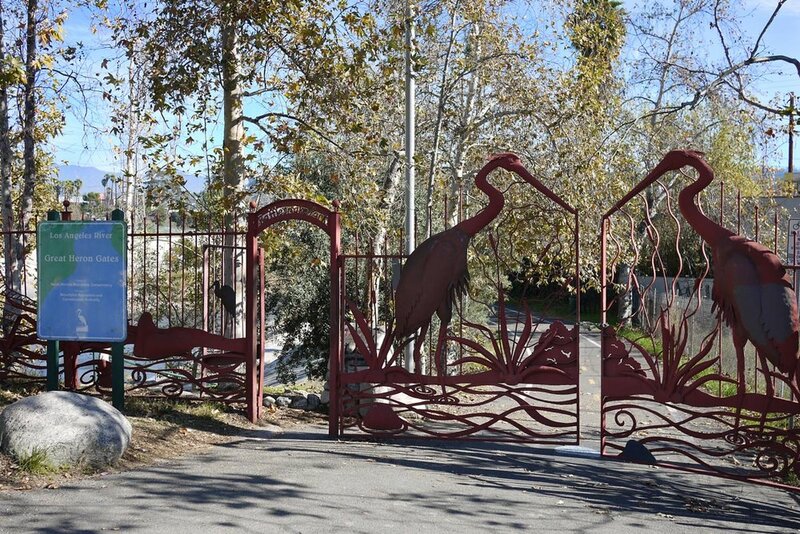 Nature is woven into the heritage of this unique neighborhood, and as the River undergoes a comprehensive, multimillion-dollar green revitalization, Frogtown rises as a new focal point for LA. Offering an eclectic mix of residences and industrial buildings, the neighborhood consists of a close-knit grid of pedestrian-friendly streets and pathways. Pre-war bungalows are woven between warehouses and workshops that include former bakeries, mills and factories. 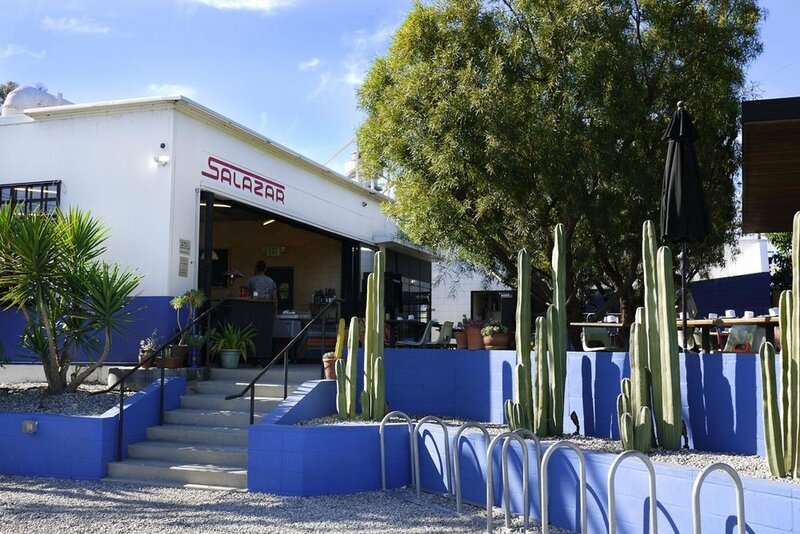 Many of these historic structures have been refurbished, creating a vibrant scene of restaurants, coffee houses, music venues, galleries, and a thriving maker community. On the eastern edge, a 7.4-mile section of the LA River Bike Path is the thread that ties it all together, also serving as a conduit to recreation and other points of interest throughout the region. Remarkably, this intimate neighborhood that features a kayak launch, several parks and a variety of artisanal shopping and dining options is less than one square mile in size. Your Coolidge Place home is a rare ownership opportunity in the heart of it all; everything in Frogtown is happening right outside your door. Join the Coolidge Place interest list to stay up to date with the latest news. Thank you for your interest in Coolidge Place! We will be in touch.